Be sure to partake in a city near you!!! I will personally be joining the march in Los Angeles. 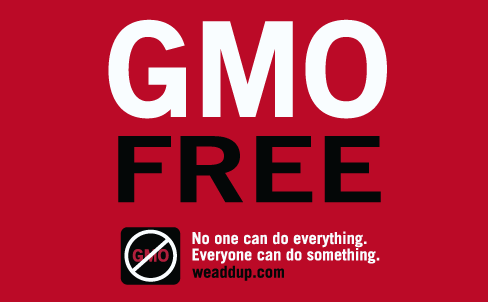 We need to say NO TO GMO… and REQUIRE labeling of all genetically modified foods… humanity is not a science experiment! Will you join the global resistance against Monsanto? and genetically engineered foods for good (bypassing the soft approach and already corrupted FDA and USDA). Mendocino County in CA completely banned and refused any GMO plants, food and animals in their own County. And Santa Cruz in WA has followed. We need to kick Monsanto out – town by town, city by city and not allow them to co-exist at all in your own local neighborhoods and adjacent to our pure food supplies, land and farms. WE need to kick them out completely. No compromise. It’s time.